the taste of pure chocolate. 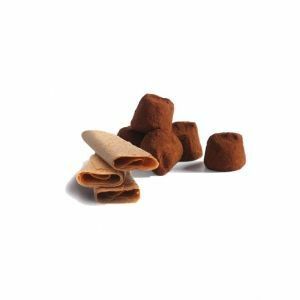 Discover the strongest truffle in character and the most cocoa-flavored: the French cacao truffle with cocoa bean chips. 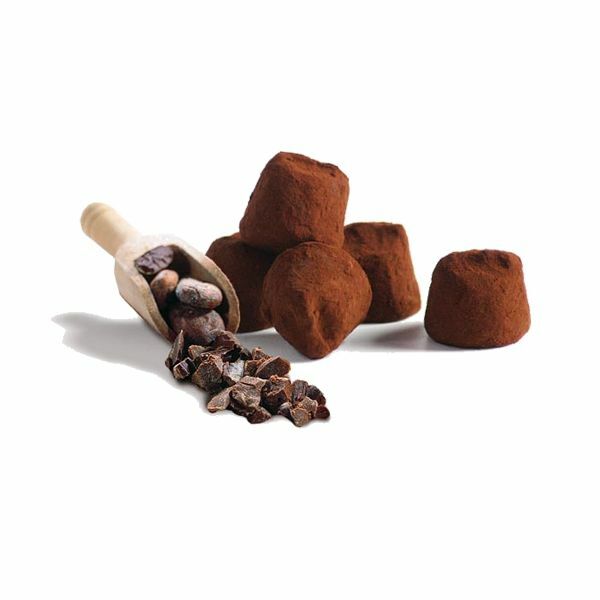 A natural truffle reinforced with chocolate thanks to the inclusion of real pieces of carefully selected cocoa beans. 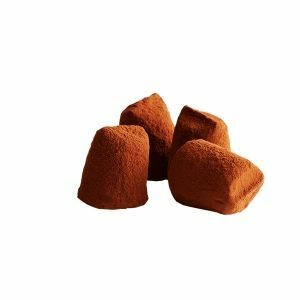 Chocolat Mathez knows how to combine flavors, create alliances and satisfy the taste buds of chocolate lovers. 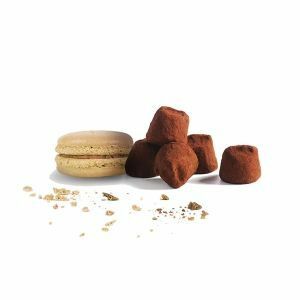 With truffles with bean flakes, choose the quality and power of cocoa to live a unique sensory experience. 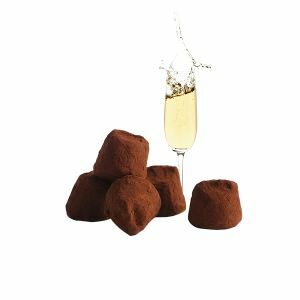 Mathez Chocolate Truffles, a perfect gift for everyone’s taste and for every occasion. For all dark chocolate lovers, this truffle is made for you! 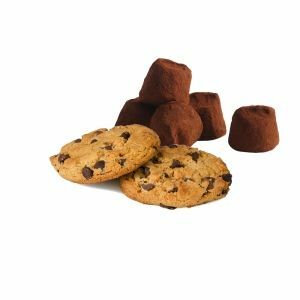 Discover all the roundness and melting of truffles, combined with the crunch of roasted cocoa bean flakes for strength and bitterness. An intense blend that reflects all the know-how of Mathez. A delicacy that will perfectly accompany all your gourmet moments. This recipe is available in predefined pack collections, you can also choose to select this recipe from the many other neutral packaging collections available in the range, aslo available in “palm oïl free” version.